Today is the 69th anniversary of the D-day invasion. On June 6, 1944, over 160,000 allied troops assaulted the beaches of Normandy. Over 9,000 of those men were killed or wounded during the invasion. If you can ever make the trip to Normandy, you must. Standing on Omaha beach, facing inland, is terrifying. Looking up at the sheer cliffs of Pointe Du Hoc, knowing that Rangers conquered them with only ropes and courage is awe inspiring. 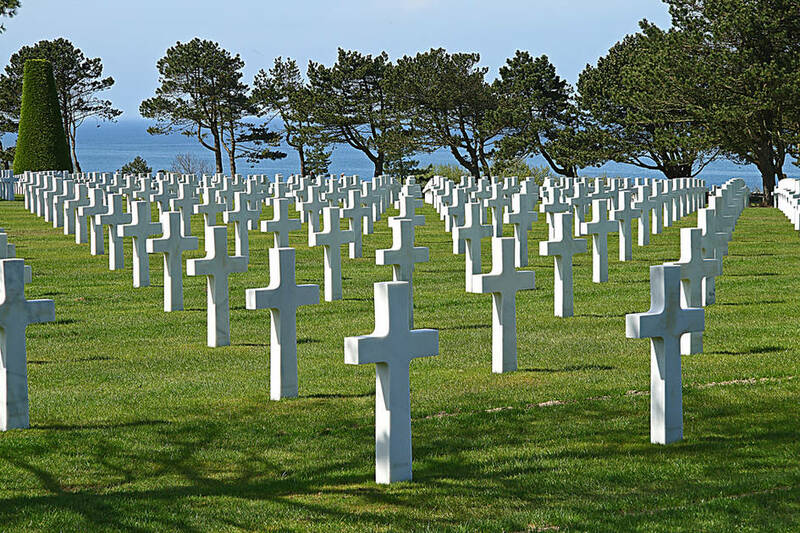 The American cemetery at Omaha beach is humbling in a way that few other places can be. It is a beautiful monument to free men who risked everything for the liberty of strangers. It is holy ground. There is a possibly spurious quote that is attributed to Colin Powell. I don’t care if he actually said it, or if it is verbatim, it is still true. 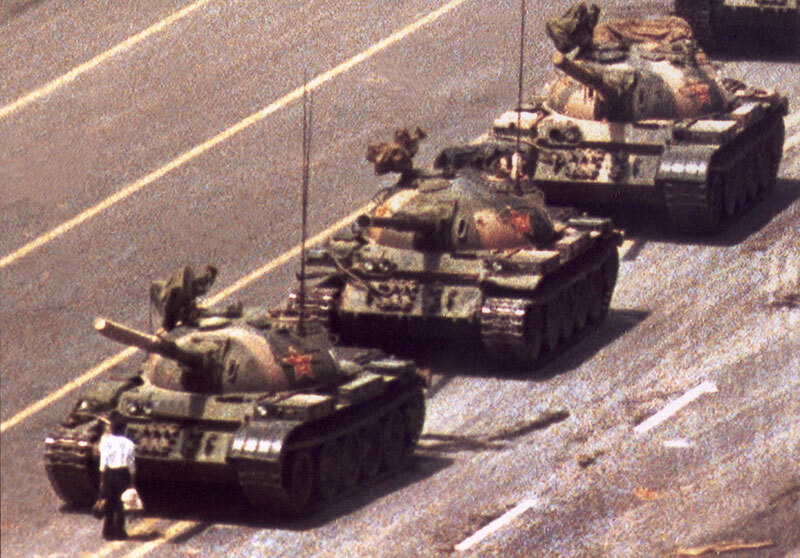 The D-Day anniversary stands in stark contrast to another anniversary that took place earlier this week, the Tiananmen Square atrocities. In one case, the might of a nation committed itself to freedom; in the other, tyranny. I ask again, what are you doing with your freedoms?